Since high school, I've never had to deal with problem skin. The only time I tend to get breakouts is in the week leading up to my period, and even then, they tend to appear around the hairline and forehead, which means I can cover them with my fringe if I have to. I do tend to get oily skin, and I have always been a little bit self-conscious about the blackheads that I get in the creases around my nose and my chin. I bought this with the primary intention of treating my oily skin and with treating my blackheads as a secondary concern. It was on sale for £2, and I had money left over in my monthly budget. I've used Clear and Clear face washes before and have enjoyed how smooth and clean it makes my skin feel, so I figured that for £2 I may as well try this cleanser. It is important to know that I do not usually use any other cleanser and do not have a regular facial skin routine. I also do not wear makeup daily, and when I do, I primarily use concealer, powder, and eye makeup (mascara, eyeliner and eyeshadow). I do not wear foundation, bronzer or any other face makeup. I use this cleanser as instructed on the bottle. I poured a small amount on to a large oval cotton wool pad and swept it all over my face, paying particular attention to my forehead and the area around my nose and my chin. Initially, I used this twice daily: in the morning before heading out for the day and at night time before I went to bed. However, I noticed that this was slightly too harsh on my skin, and even though it was no longer oily, I was suffering breakouts more often. Looking back, I suspect I was being too aggressive and removed all of the good oils on my skin, which left it too dry and exposed to the elements. So I switched to using it once daily before bed. As stated previously, I had to reduce how often I used this cleanser from twice daily to once daily before bed. Upon using this cleanser, the immediate effect is that it left my skin feeling very refreshed. It dries almost instantly, and there is no need to rinse the cleanser off after use. 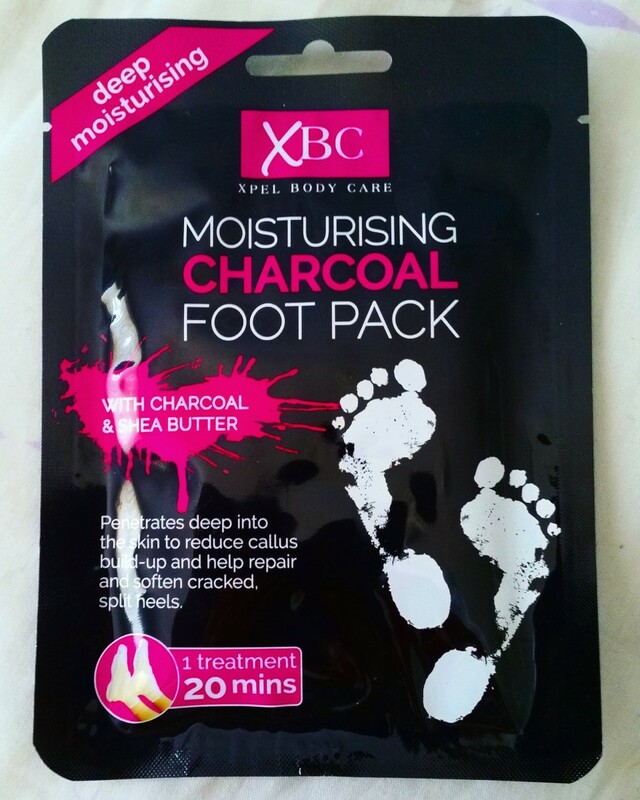 It left my skin feeling very soft and not at all oily. Upon looking at the cotton wool pad that I had wiped my face with, I could visibly see discolouration due to the oil and other substances that had been removed from my pores. 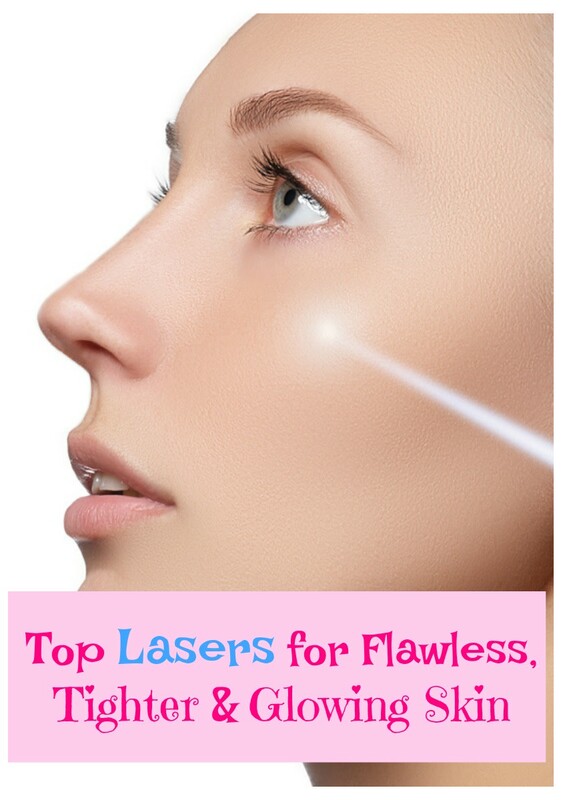 But I could not see any immediate visible reduction in blackheads. After a few days of using this cleanser, I could see a visible reduction in blackheads around my chin. They were almost completely gone around my chin, and any spots I had at the start of the treatment had cleared up completely. At this stage, I still do not see any improvement in the blackheads around my nose. After a couple of weeks of using this treatment, I had no blackheads around my chin, but there were still some visible blackheads left around my nose. I also did not experience a breakout prior to my period, which was very surprising to me. The smell of this product is quite pleasant, but there were a few occasions where I accidentally spilled too much on to the cotton pad. When that happened, breathing it in became slightly unpleasant, and it made me cough. This product is mild enough that I could use it around my eyes, but care still needs to be taken as this product did sting my eye a little on the occasion that I got it in my eye. Spilling too much of this product out is a hazard as the lid has quite a large hole on it for pouring out, and you need to be careful while pouring to ensure that you don't use too much. I used this after wearing makeup, and it was able to pick up the stubborn bits of makeup that my wipes were not able to get. It surprised me how much it was able to get and how clean and refreshed my skin felt afterwards. As noted previously, this cleanser was too much for my skin to be able to use it more than once daily, so this product may not suit someone with sensitive skin who wants to use this as a cleanser before applying makeup in the morning and to remove makeup before bed. In conclusion, this cleanser worked to remove most of my blackheads and sorted out my oily skin issues very easily. 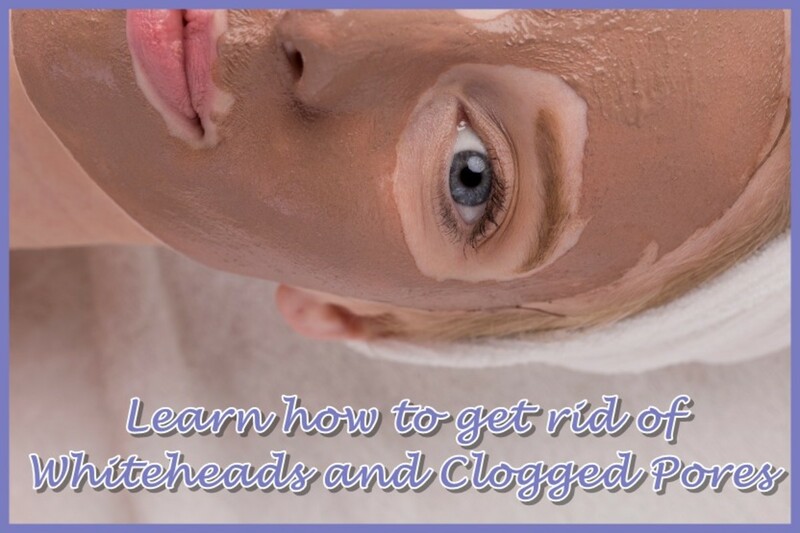 However, it did not remove all of my blackheads and could not be used more than once daily. I would definitely recommend this cleanser, but I would recommend it as part of daily skin routine in conjunction with other products. 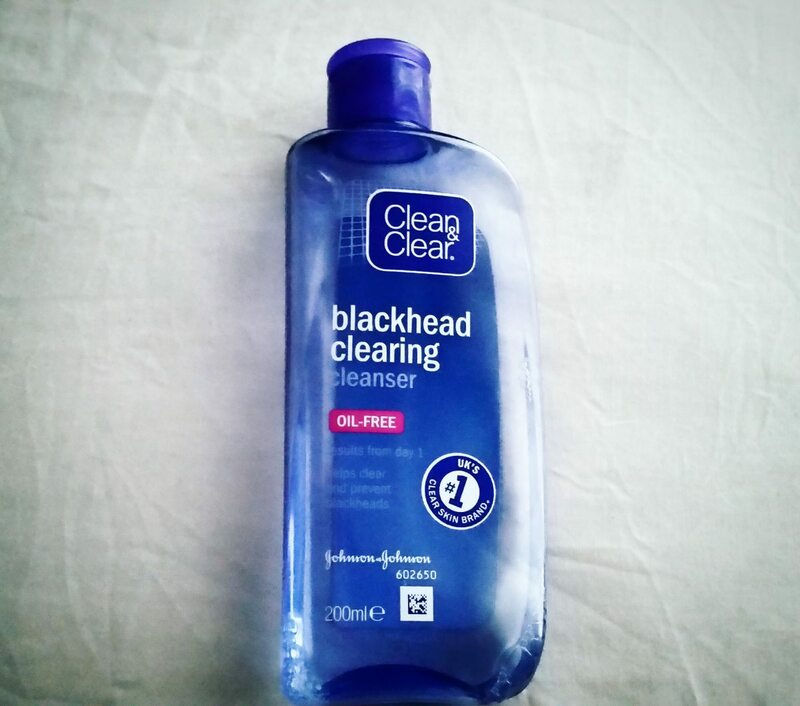 How do you feel about Clean and Clear Blackhead Clearing Cleanser? Can I use the Clean and Clear toner after the blackhead removal cleanser? 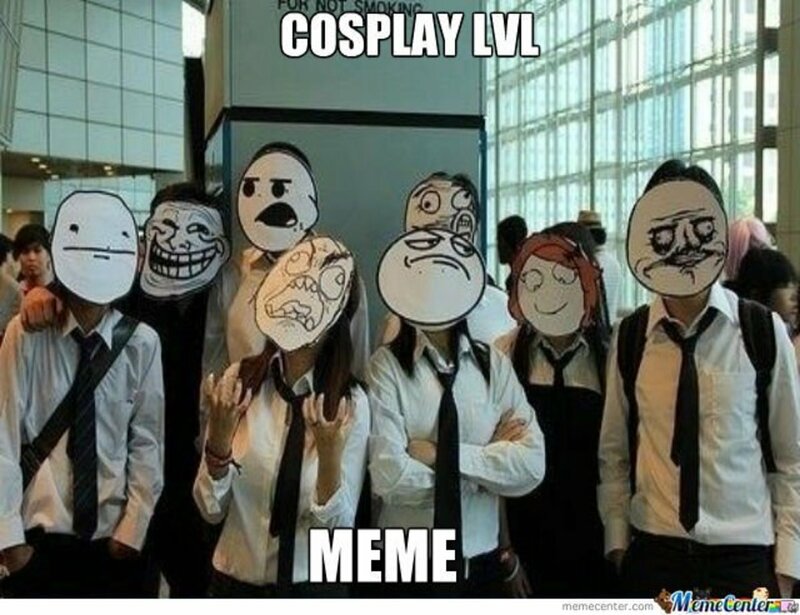 Yes, I would say so. On the Clean and Clear website, their advice is to use a cleanser and then a toner, so it seems like they actively encourage it. Everyone's skin is different, so just make sure that your skin can handle it. My skin can be slightly sensitive, and for that reason, I prefer to go for a gentle foaming facial scrub sometimes instead. Give it a go and figure out what works best for you! 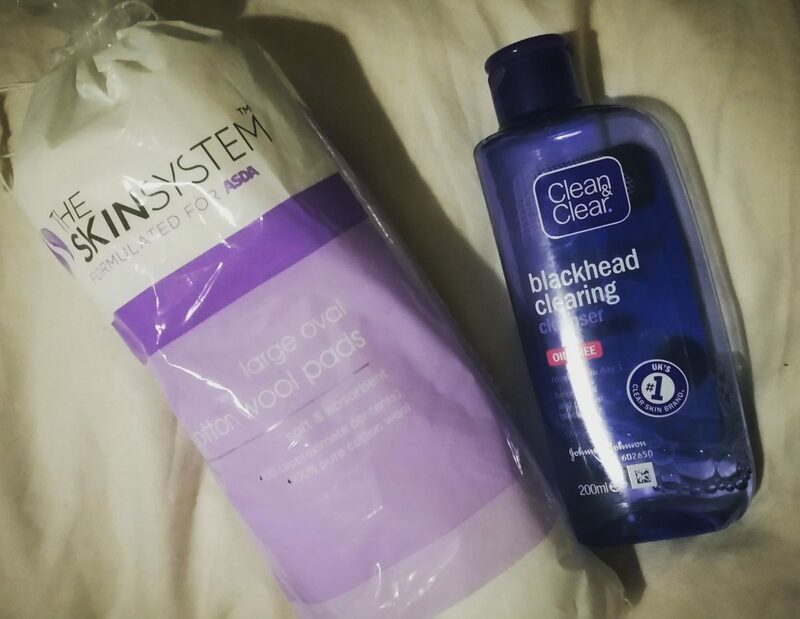 Does Clean and Clear Blackhead Clearing Cleanser help with pimples? This cleanser is aimed more towards those who suffer from blackheads, rather than pimples, whiteheads, or acne. Pimples might occur for many reasons including; oily skin, trapped dirt from lack of exfoliating, stress, hormones, not removing make-up properly, friction from clothes/headgear, not changing pillowcases often enough, etc. I would recommend trying to see if your pimples have a trigger and addressing that, while also using a daily facial wash, exfoliating a couple of times a week, and testing to see which kinds of products best suit your skin. I'm sure that any counter in a pharmaceutical store or cosmetics store will be able to advise you better after seeing your skin. If you are worried about persistent acne, discuss this with a doctor, you may be able to be given creams or ointments that help. 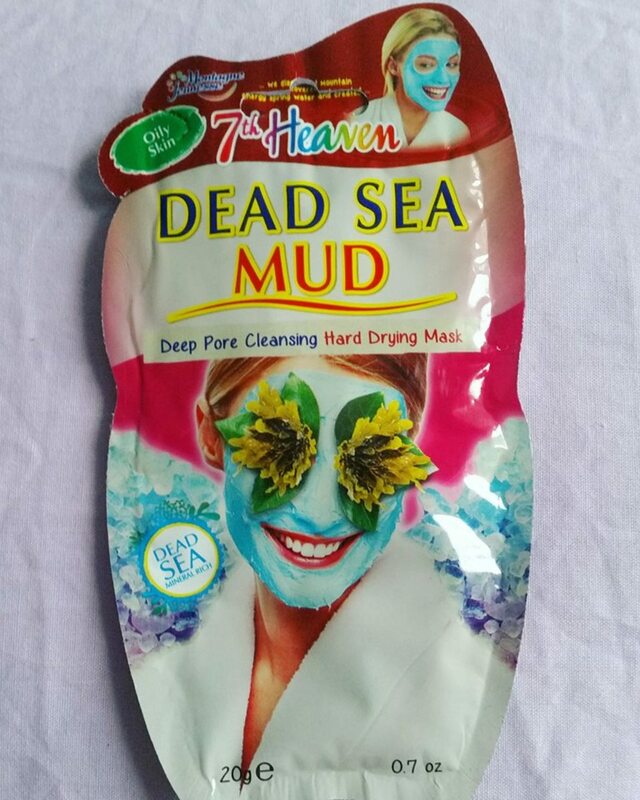 If facial wash gets in my eyes, what do I do? If you get it in your eyes, immediately flush out your eyes with water to remove all traces of the product. If this does not work, or symptoms get worse, then go to a doctor and take the cleanser with you so that they can see the ingredients.